Away from daily hustle bustle, you land up in a captivating ambiance rendered by exquisite wildlife.  Culture, been at the top of travel charts, is what mesmerizes the connoisseurs of travel. What’s more, even the rural villages coupled with brief Himalayan passes make this itinerary special. The tour will begin on reaching the Delhi International Airport.  As we receive you with utmost care, we make sure that your first day begins hassle free. For the purpose, we believe in timely arrangements. Overnight stay will be in Delhi. After having breakfast, we take you to Jaipur, the Pink City. 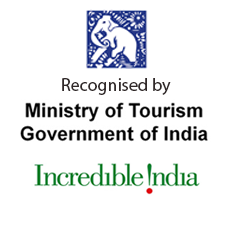 One of the most sought after tourist destination of the world, it represents the true Indian culture to the foreigners. On arrival, check into hotel and after some relax, head to visit City Palace, Jantar Mantar, Hawa Mahal etc. or go for shopping in the evening. Overnight Stay at hotel. 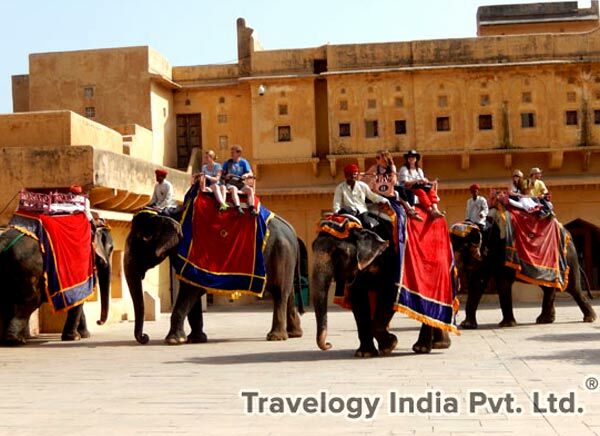 After breakfast, we head towards the Amber Fort and enjoy ride an elephant ride. 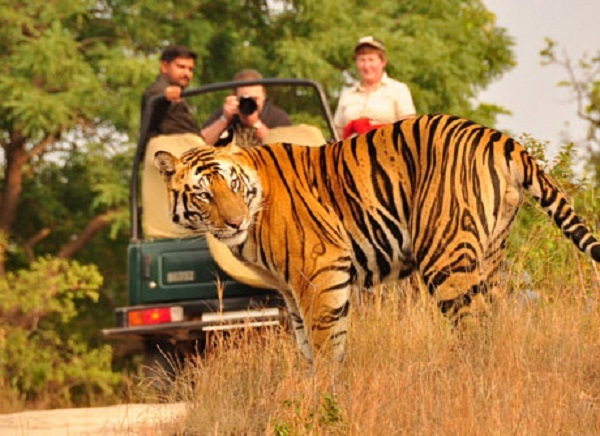 In the afternoon, after having lunch, you will be proceeding to the famous Ranthambore National Park. Check into hotel and stay overnight. We also take you to the resort where we will be spending the night. After having breakfast in the resort, we move towards magnificent jungles to witness the immaculate beauty stored in them. You will also explore the true flavours of the wildlife on an elephant’s back or on a jeep thus enhancing your tour experience. After enjoying our breakfast in the resort, we start for the exciting tour of the exuberant forest. Overnight stay will be at the resort. After having breakfast in the morning we take you to Agra. Check in the hotel after you reach, relax for sometime and proceed to visit night stay in Agra. 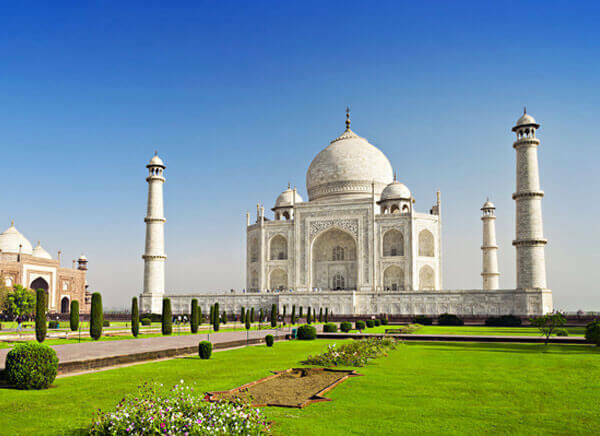 In the early morning hours, we will take you to the ever-beautiful Taj Mahal. This Epitome of Love is one of the Seven Wonders of the World. Next you will be taken to the gregarious Agra Fort. The last stop will be Itimad-ud-Daullah’s tomb. In the evening you will be taken to the station to board an overnight train to Umaria. This day is specially reserved for going to Umaria in the early morning hours. From there you will be taken to the Bandhavgarh.. Bandhavgarh was once a hunting ground of the Rewa royal family. Check into hotel and relax. Night stay will be in Bandhavgarh. After enjoying our breakfast in the resort we move towards the lush forest tracking on tigers and other wild animals. We witness glorious sites either on a jeep or an elephant. Relax overnight at hotel. After enjoying your breakfast, you will start off with the second day in jungle of Bandhavgarh National Park. You can take vibrant pictures of the rich wildlife here. You will spend the night in the resort. After enjoying breakfast we take you to the Kanha tiger reserve by road. 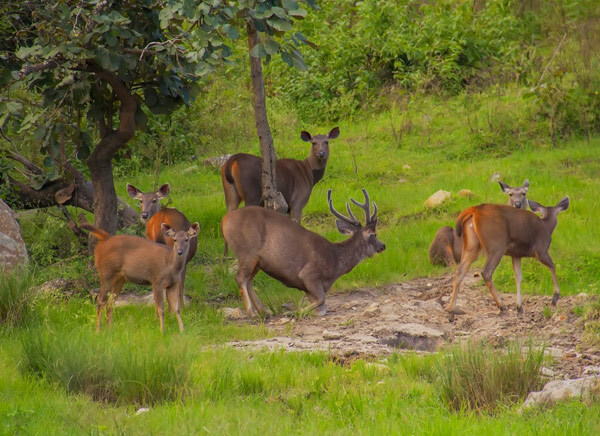 Located in Halon and Banjar valleys, Kanha National Park is popular for its tiger reserve and the lush green environs. On reaching you will be taken to the resort where you can relax and spend the night. We take breakfast in the resort itself. After that you will be taken to a promising tour of Kanha National Park. 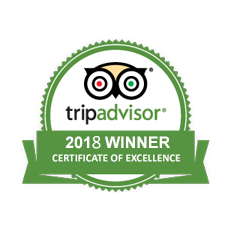 As we track down many of the wonders of nature like white tigers, striped hyena, wild boar, spotted dear, jackal, sloth bear, the tour becomes ever more significant and worthwhile from travel point of view. Night will be spent in the resort. After having your breakfast in the resort we move towards the forest for the wildlife safari. Thereafter, we drive to Nagpur by road. On reaching, you will be escorted to the hotel where you can relax. Night will be spent in Nagpur. After enjoying our breakfast, we go to the airport from where we catch our flight to Delhi. On the arrival, you will be taken to your hotel where you can relax. You can spend the day either in leisure or you can do some shopping in the local markets. Night stay will be in Delhi. In the early morning hours, you are served with a wholesome breakfast before beginning a lively tour of the capital city of India. 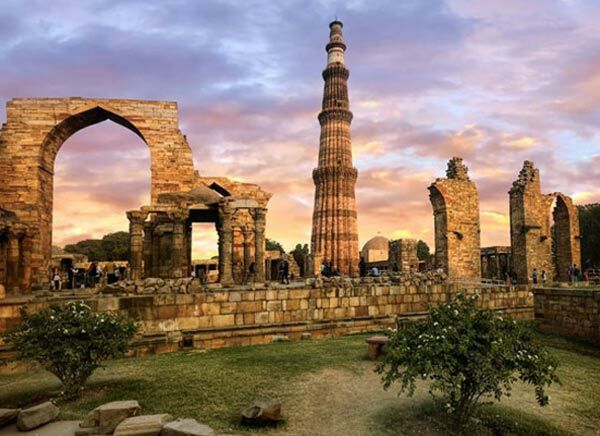 You will certainly get mesmerized to witness sharp contrasts between the walled city and New Delhi. In the evening you will be taken to the airport so that you can board a flight back to your home.